Big Bang North West: Bureau Veritas – Making Big Bangs at Big Bang! We are excited to announce that Bureau Veritas will be exhibiting at The Big Bang North West 2018! Bureau Veritas will be bringing along their specialist noise team, so pay them a visit and see what all the noise is about! There will also be a thermocamera and a ‘what’s in the box?’ activity using an Endoscope. As a global leader in Testing, Inspection and Certification (TIC) services, Bureau Veritas is recognised worldwide for excellence and innovation. They serve more than 400,000 companies, delivering a wide range of solutions that go beyond compliance. To support their global presence they have over 69,000 employees in around 1,400 offices and laboratories worldwide. 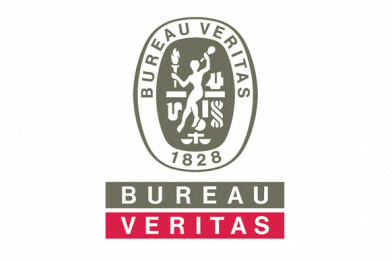 Bureau Veritas provides a broad portfolio of services through their highly skilled, dedicated employees who deliver completely impartial advice and solutions. They assist their clients throughout the lifetime of their assets, products, and infrastructure and in the continuous improvement of their processes. By outsourcing risk to a single specialist partner with the resources and reputation to accommodate and meet every operational challenge, their clients are assuring quality, reducing costs, increasing productivity and fostering a more responsible, sustainable culture.